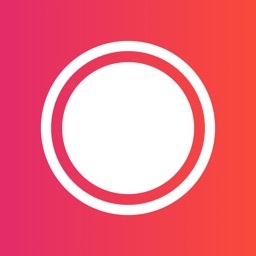 Call Recorder is an easy phone voice recorder app to record outgoing & incoming phone calls anytime with unlimited recordings. 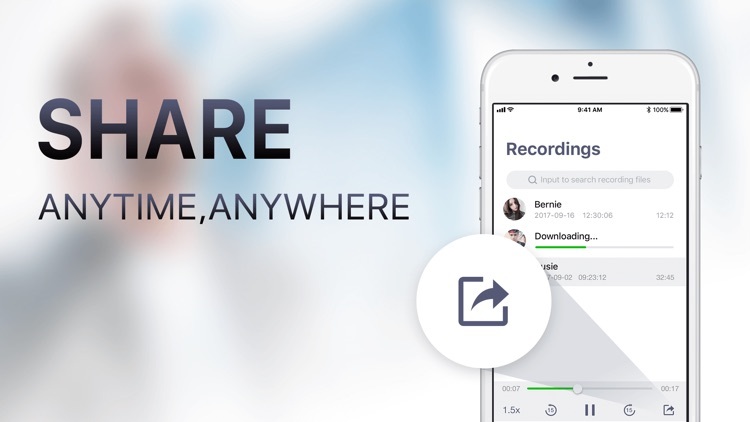 You can record phone calls and save call recordings easily by using this phone recorder in few steps! 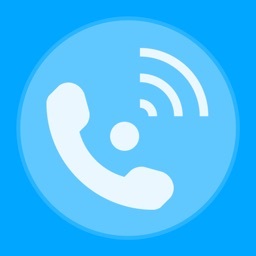 Call Recorder App is globally available & support the display of your phone number (Caller ID). 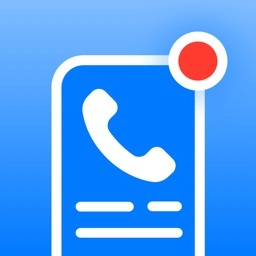 Call Recorder is an high-efficient business app and can provide unlimited call recordings with local access service number in the United States, Argentina, Australia, Austria, Belgium, Brazil, Canda, Chile, Czech Republic, Denmark, Finland, France, Hong Kong, Hungary, Indonesia, Israel, Japan,,Malaysia, Mexico, New Zealand, Norway, Poland, South Africa, South Korea, Spain, Sweden, and etc. Enjoy accessing conversations with the cheap phone call recorder services anywhere, anytime! 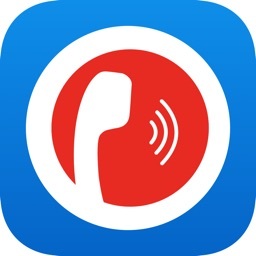 Call Recorder can serve as simple & smooth voice notes for you. 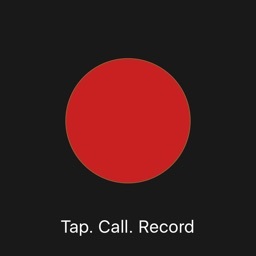 This app acts as your personal Call Recorder app helping you record important & memorable phone calls and possibly report someone’s threatening calls. 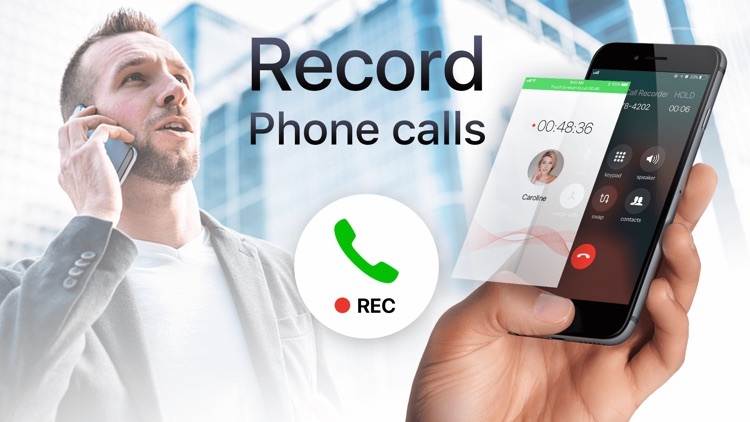 With Call Recorder, you can always go back and replay the recording to find anything that you may have missed in very important calls without time limit. 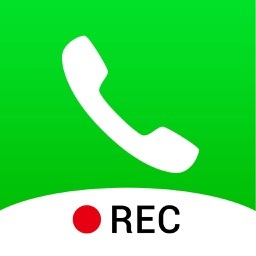 Call Recorder will give you a 3-day free trial to record and play back phone call recordings without limit. You will not be charged during 3-day free trial and only will be charged at the end of your free trial. 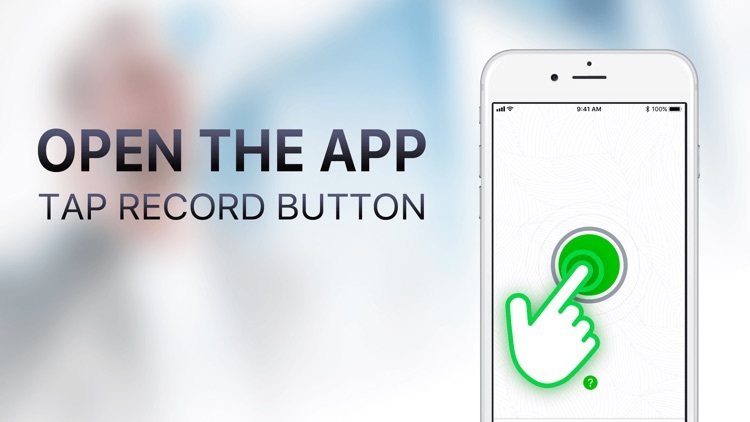 You will see many recording apps in App Store but Call Recorder has the state of the art solutions particularly catered to your needs. 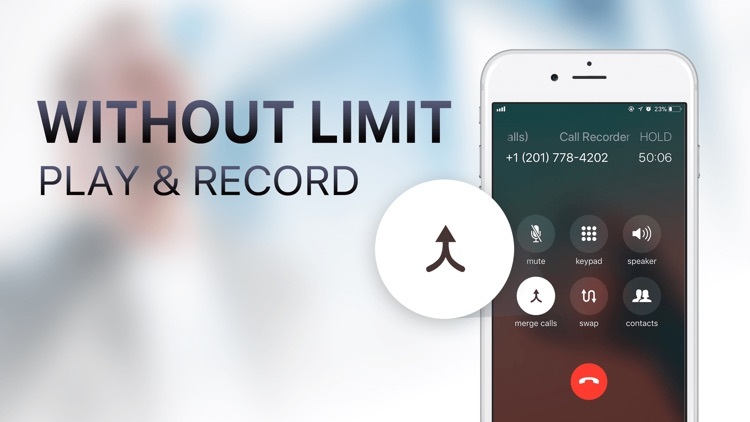 * Call Recorder need use conference call service to support merge and record calls, so if you cannot merge calls, please contact your carrier to find out if conference calling is available on your account.